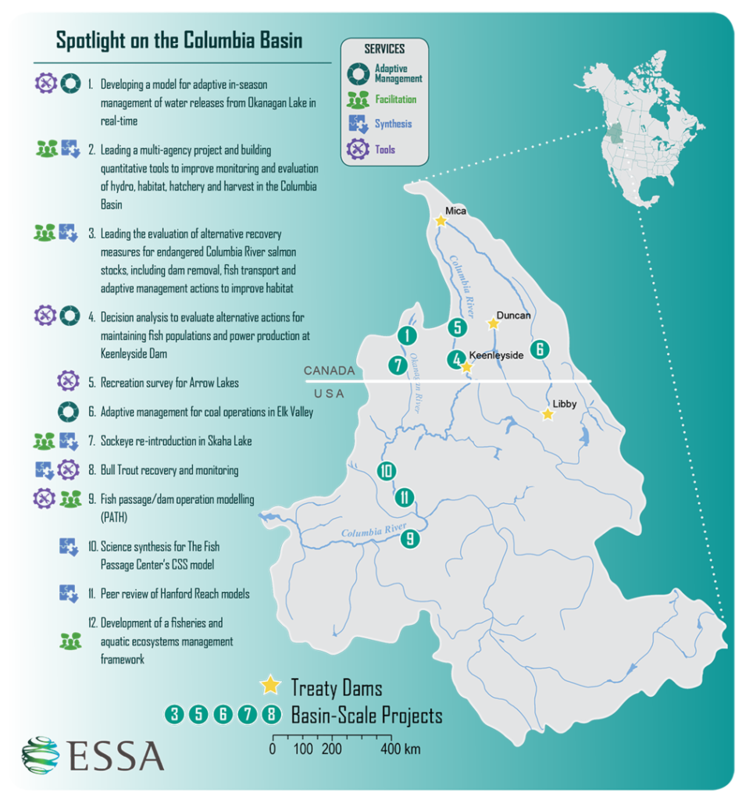 ESSA has a long history of projects in the Columbia River Basin dating back to 1993. Our efforts have largely focused on managing trade-offs between salmon conservation and hydropower operations using a wide range of approaches from technical facilitation to complex life cycle models and real-time inflow forecasting. 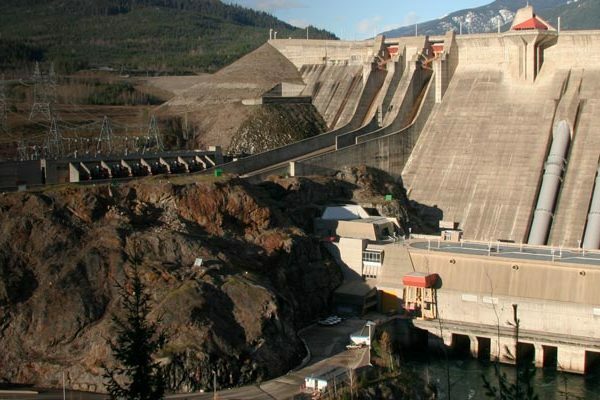 ESSA was heavily involved in the development of Columbia River salmon passage and dam operation modelling in the early 1990s. That work led to the creation of the Plan for Analyzing and Testing Hypotheses (PATH) model, which has had a lasting legacy in the basin, contributing to the development of current models-in-use such as NOAA’s COMPASS and The Fish Passage Center’s CSS models. 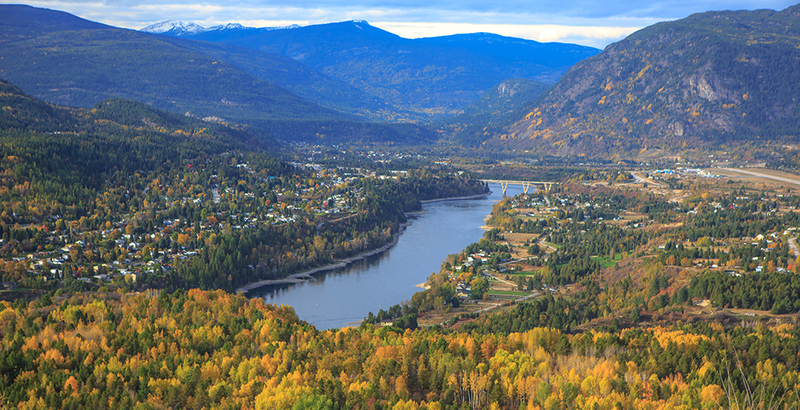 North of the border in Canada, our award winning Fish Water Management tool helps Okanagan Lake managers make decisions based on real-time data. These and other modelling efforts are complemented by multi-agency technical facilitation for topics such as improving monitoring and evaluation of hydro, habitat, hatchery and harvest actions (4H), and developing frameworks for aquatic ecosystem management. ESSA has also provided program evaluation of alternative salmon recovery measures including dam removal, transport and adaptive management actions, and decision analysis to evaluate management alternatives for fish conservation. In addition to salmon related work, we have assessed recreational fisher preferences at Arrow Lakes, evaluated bull trout recovery and monitoring efforts for the US Fish and Wildlife Service, and developed an adaptive management plan for coal operations in the Elk Valley. ESSA has undertaken many projects in the Columbia River Basin including creating management plans, providing expert advice, and developing tools to guide decision-making and implementation. The following infographic conveys a sampling of some of our key projects in this region.